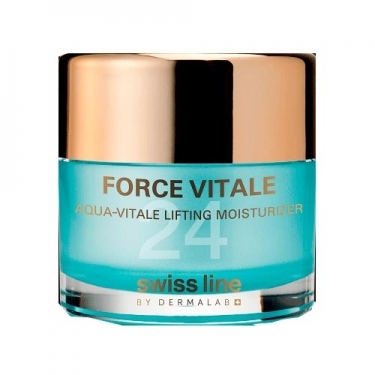 DESCRIPTION: Aqua Vitale Lifting Moisturizer from Swissline is a therapeutic cream that helps minimize the changes that affect the skin when it enters middle age. It nourishes and lifts the skin with moisturizers and a new patented clover flower complex that neutralizes the negative effects of estrogen loss. 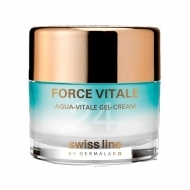 Apply morning and evening on face.